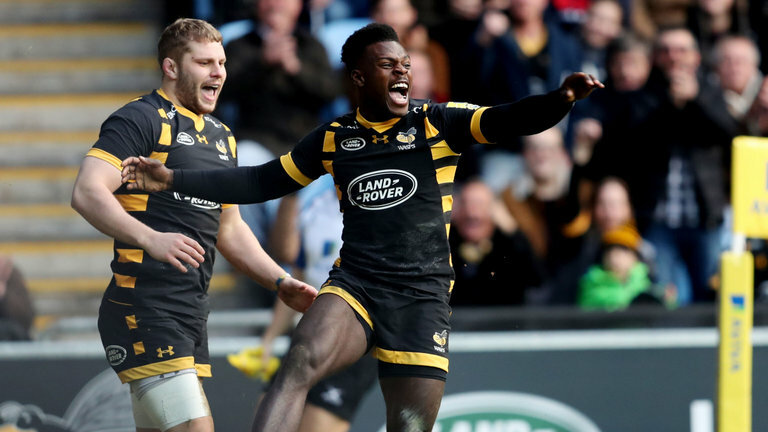 England international winger Christian Wade has left Wasps with immediate effect to pursue a career in the NFL according to a report in the Times. 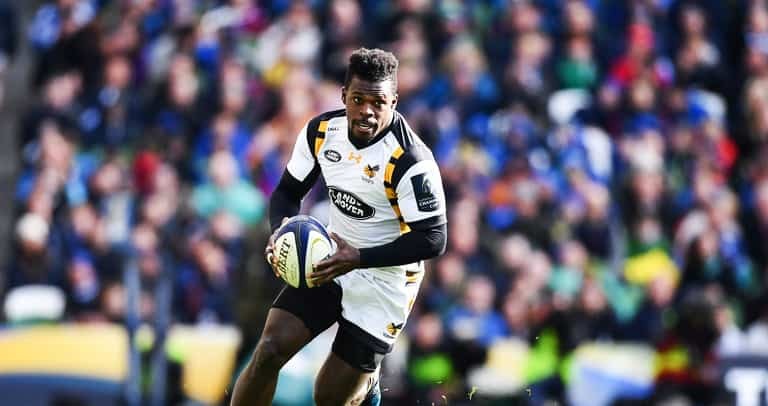 The move is believed to be on the cards for some time, but will still come as a blow to Wasps who have lost a key player mid-season. Wade, whose girlfriend is American, spent three weeks in the summer training in New Jersey with an NFL-style footwork coach. Wade is one of the fastest players in the Premiership and while his defence has been highlighted as a weakness at Test level, that would not be an issue in the NFL, where he would play on the offence or special teams. Two Englishmen with a rugby union background are already with NFL teams. Alex Gray, the former England Sevens player, is with the Atlanta Falcons while Christian Scotland-Williamson is on the practice squad at the Pittsburgh Steelers. It’s not all bad news for Wasps though. They’ve reportedly secured the services of former All Blacks centre Malakai Fekitoa for next season. The 26-year-old is set to join from Toulon.